RJ-700T is high resolution printer with touch screen developed on HP print tech, featured as high resolution and high print speed. It can control 1-4 print heads. 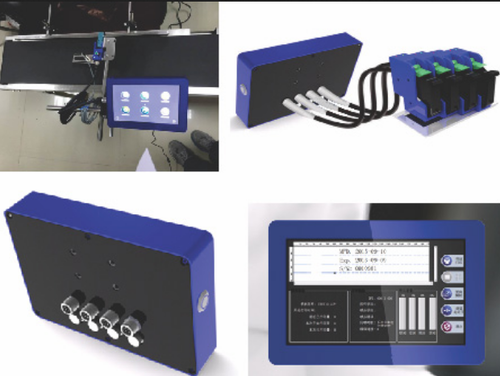 It can print variable data including text, batch number, manufacture & expiry date and image, matching with various kind of production lines. 1. Operation interface with 7 inch touch screen make it easier to operate. 2. High system integration, small size, less component and easy to install and maintain. 3. Full metal shell, industrial design and stronger.